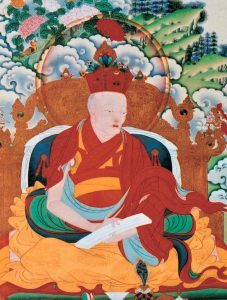 The Eighth Kenting Tai Situpa, Chökyi Jungne, not only possessed profound insight and wisdom but became known as the Situ Panchen or Mahasiddha Situ, due to his many other excellent qualities. He excelled as a scholar in Sanskrit, Nepali, Mongolian, and the Chinese languages. He mastered astrology and medicine and was also a creative thangka painter and sculptor. He was a poet and author of many texts. His famous Tibetan Grammar is still the foremost advanced text in practical use today. Chökyi Jungne founded Palpung Monastery in eastern Tibet, which became the monastic seat of the Tai Situpas as well as an important centre of learning and culture. With his disciple Tenpa Tsering, he established the Dege Printing Press that produced over half a million wood block prints. One of his major activities there was editing and seeing to the printing of the woodblock editions of the Kangyur and Tengyur. This is now known worldwide as the Dege edition and considered one of the best original prints of these most sacred texts of the Tibetan tradition. The activities of Situ Panchen flourished widely and he restored or established monasteries, retreats, and study centres all over Tibet and Jang. He recognised and enthroned the Thirteenth Karmapa and the next incarnation of Shamar Rinpoche. 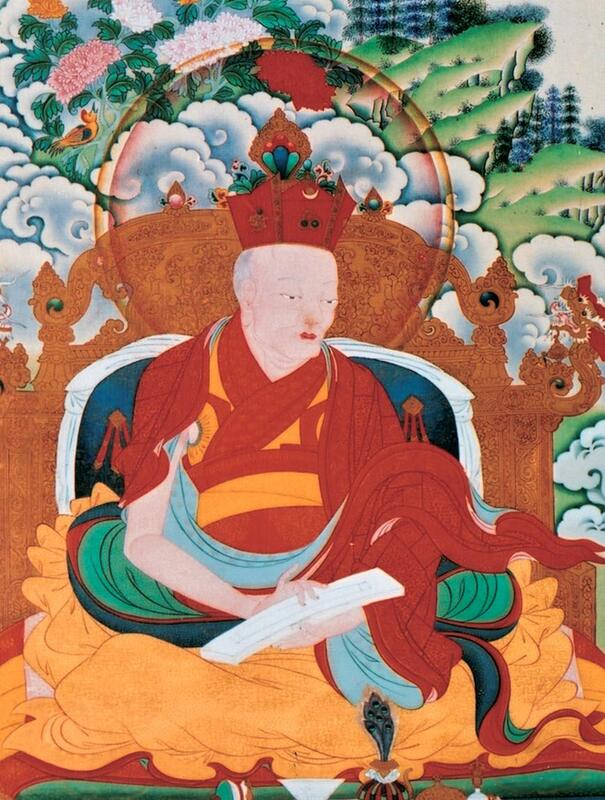 He gave the full transmission of the Kagyu lineage to the Thirteenth Karmapa, Dundul Dorje. He passed away in 1774 at the age of seventy-five.